Welcome to the Licensed Bar Services homepage. 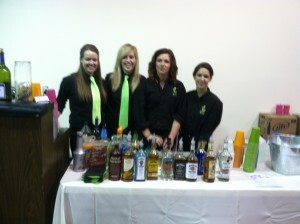 Fort Wayne’s premiere professional bartenders. Feel free to look around, contact us if you have any questions or check out our Facebook page to see some of our happy faces. Whether you’re looking to provide an open bar, cash bar, or just need a bartender to serve your guests, we can provide as much or as little as you need. Our bartenders have years of expertise and knowledge when it comes to serving alcohol and all those years of professionalism are delivered at every event we cater! 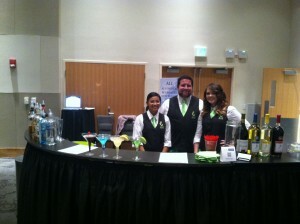 Any event, big or small, will have the relief knowing that their bartending needs are taken care of. We can ensure a safe and professional atmosphere, allowing your guests to have a great time!